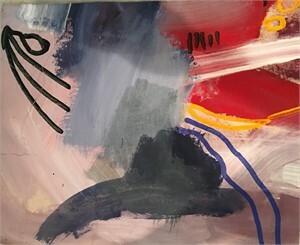 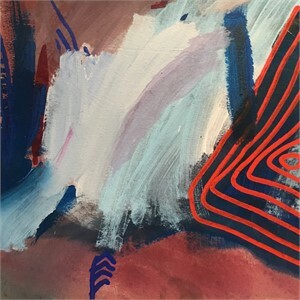 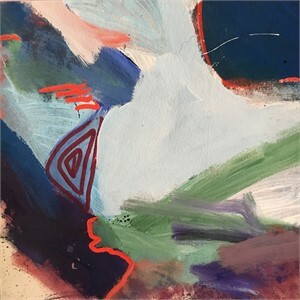 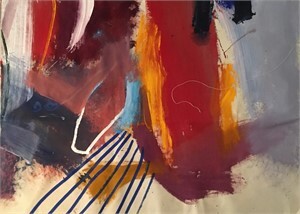 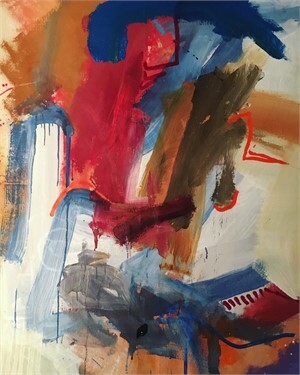 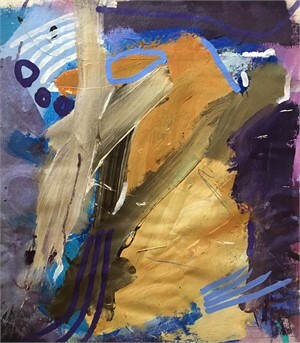 (Sarasota, FL)530 Burns Gallery announces an exciting new exhibition, “Tommy May: Emerging Spaces,” featuring abstracted landscape paintings by young, emerging, and accomplished artist Tommy May. 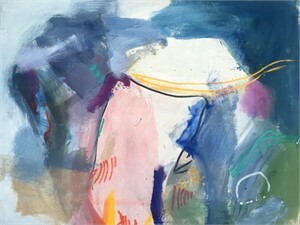 The exhibition’s opening reception is Friday, January 12 from 6 to 9 pm. 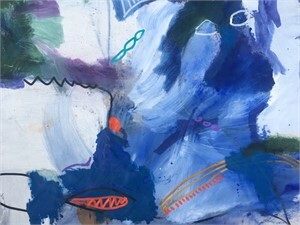 May will be present at the opening reception, traveling from his studio in Los Angeles. 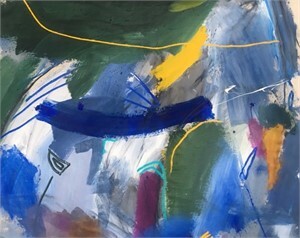 May’s current body of work combines shape, rich color, and movement found within the landscapes from which he takes his inspiration. 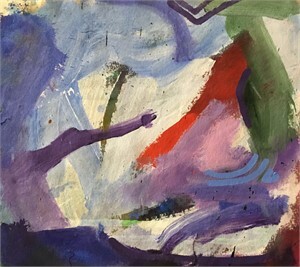 Martha’s Vineyard, Marfa, Tex., and California represent diverse terrain—crashing waves; roads curving precariously around canyons; mountains and rolling hills —that emerges from May’s memories and camera lens in the creation of each painting. 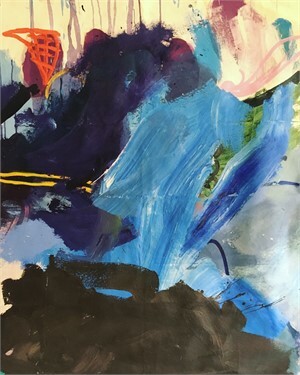 During his studies at Savannah College of Art and Design, May mastered analog photography techniques, which influence his paintings through a keen eye for light and process. 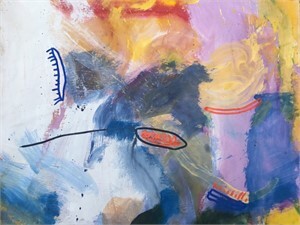 May describes his studio as “a hectic place.” Paint flies across each canvas, informing new shapes and ideas. 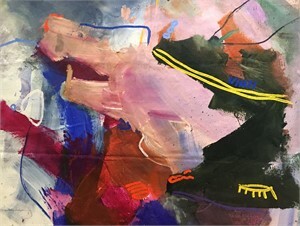 The upbeat music of artists like Mick Jagger plays loudly throughout the studio creating a dynamic and vibrant work flow reflected in the inherent sense of spontaneity and bold color found within his body of work. 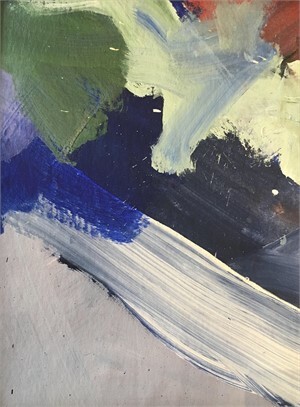 May interprets the smaller elements of the landscape as symbols formed from a single line or shape popping off the canvas in pigmented hues. 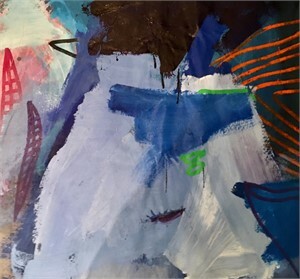 Known for his tenacity and boundless energy, May is an artist to watch as he continues to show his work throughout the country. 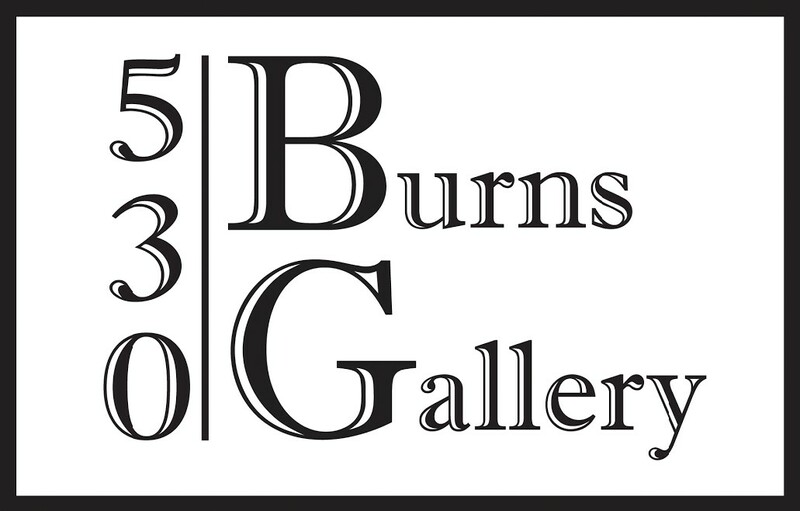 530 Burns Gallery will provide cocktails and light refreshments and music for the opening reception, Friday, January 12 from 6 to 9 pm.